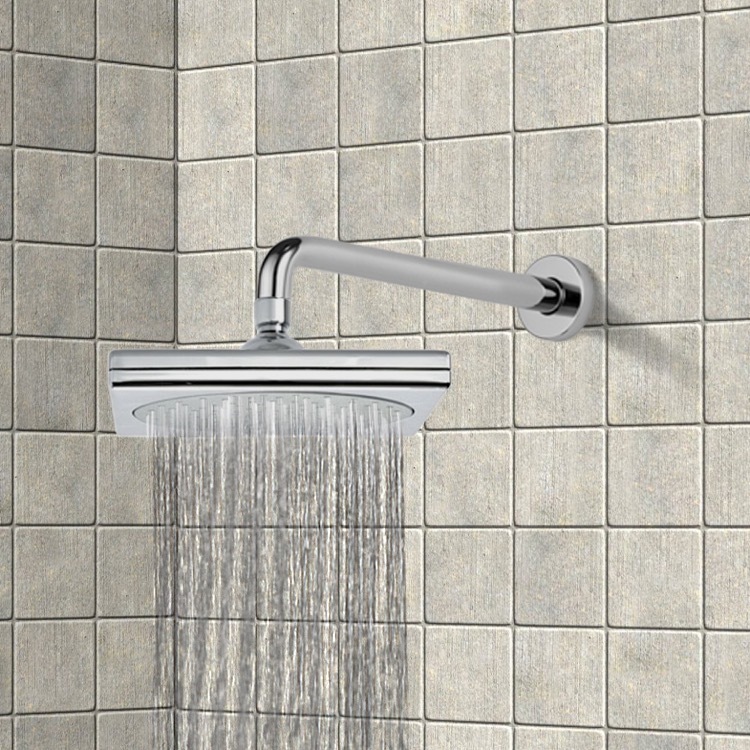 Complete your bath with a designer-quality shower head from Remer. Contemporary & modern, this highest quality shower head and arm are designed and built in Italy. Made in brass and available in chrome. From the Remer Water Therapy Collection.